The aviation industry is one of the fastest growing and most dynamic sectors in the industry. 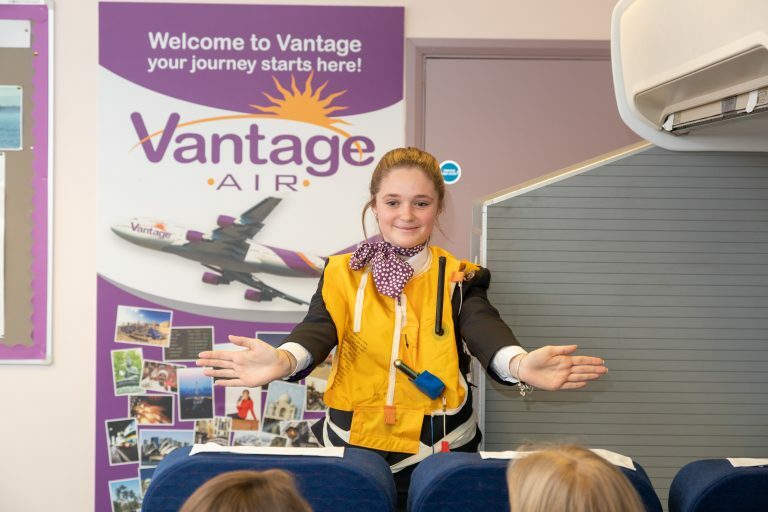 If you are aged 17 or over, the Air Cabin Crew Level 2 Diploma, delivered at South Devon College, will give you the knowledge and skills that you require to join the travel and tourism industry, as an airline cabin or ground crew member. This highly intensive course is delivered between September and Easter so that, upon completion, you can apply for employment during the summer season. 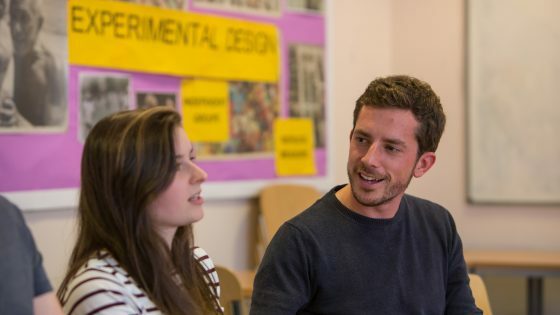 You will learn through a variety of practical activities and theory sessions, as well as undertaking a training day with British Airways at their training base. Upon completion, you can consider employment or progression to the Travel and Tourism Level 2 Extended Certificate or the Level 3 Diploma (90 Credit).